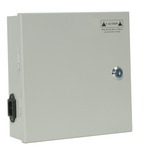 Power Supplies - PS-8A18-24VAC - Only $99.95! 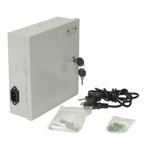 The PS-5A9-24VAC Central Power Supply is a great deal for anyone needing a small 24VAC power supply. 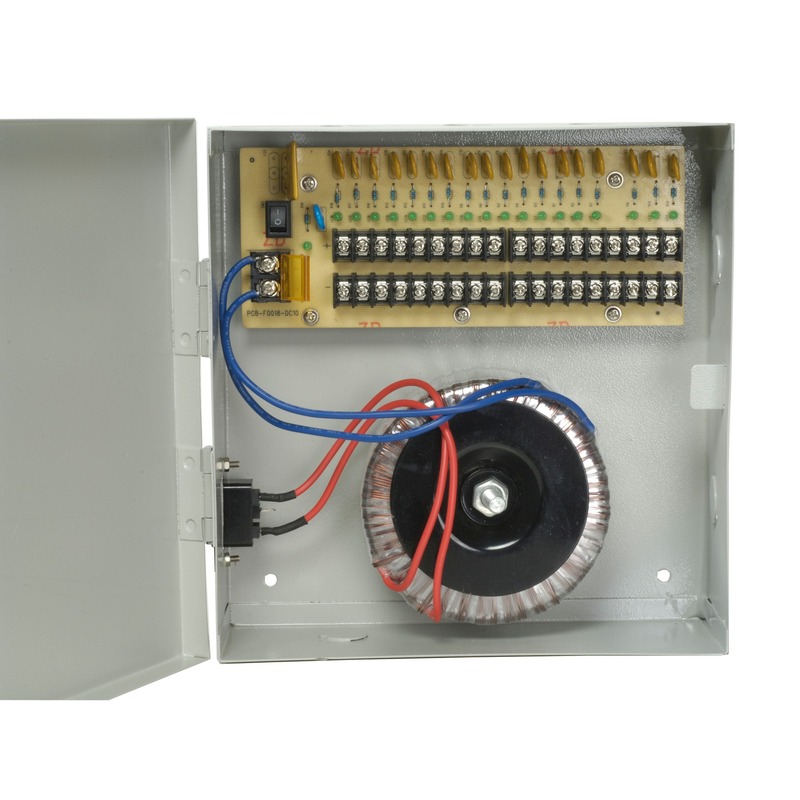 Providing a total of 8 Amps for 18 outputs this lightweight supply is a great alternative to multiple transformers.